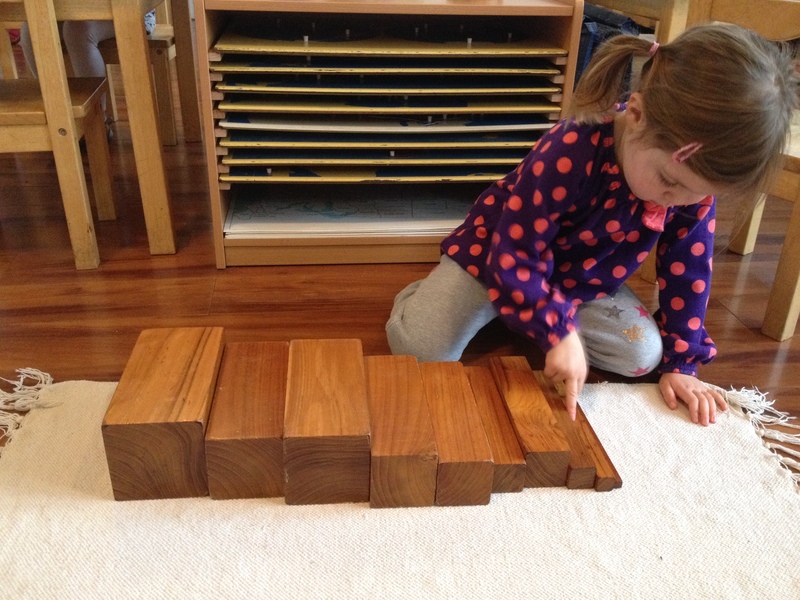 The Montessori Philosophy was developed in the early 1900s by Dr. Maria Montessori who devoted her life to studying the true nature of children. 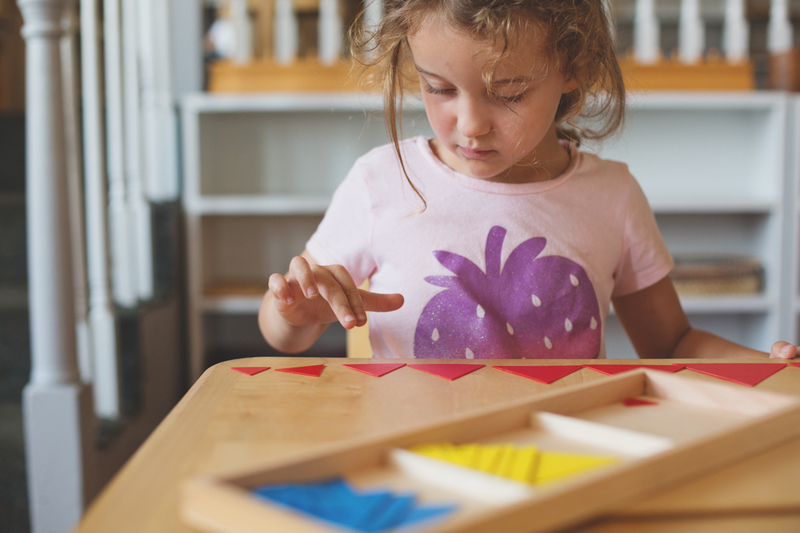 Her scientific method is based on a belief in children’s creative potential, their drive to learn, developmental stages, and the importance of being treated as an individual. 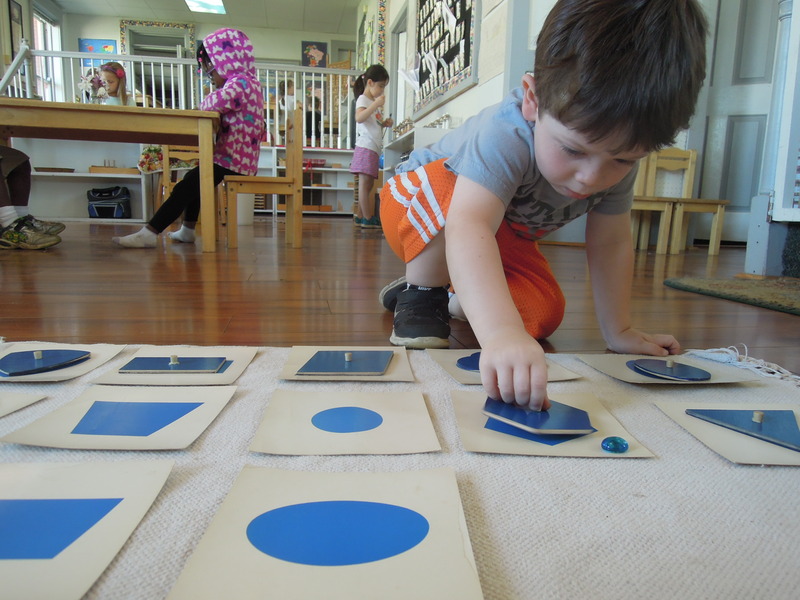 A Montessori environment contains specially designed materials that invite children to engage in learning activities of their own choosing. 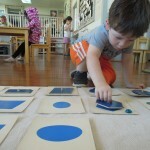 Under the guidance of trained teachers within carefully ordered mixed-age group classrooms, children learn by making discoveries with these materials at their own pace. 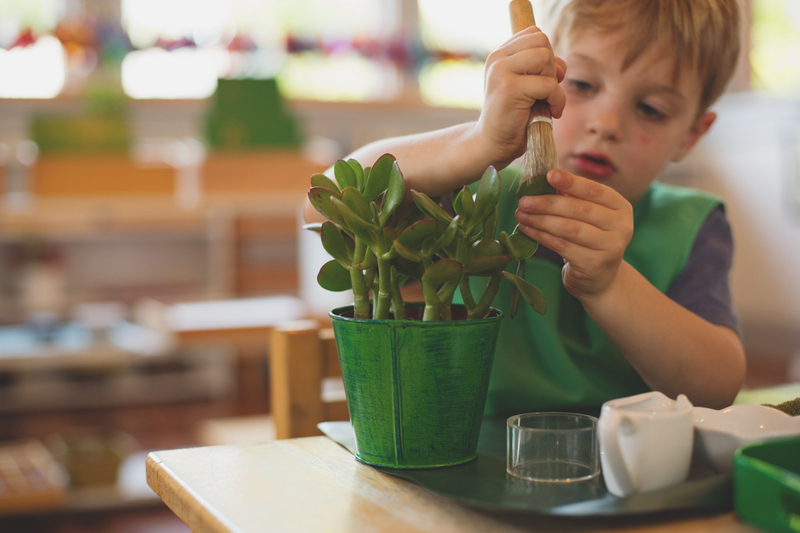 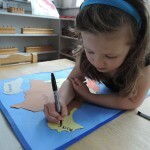 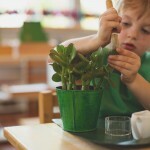 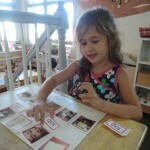 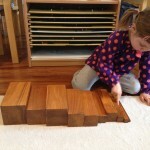 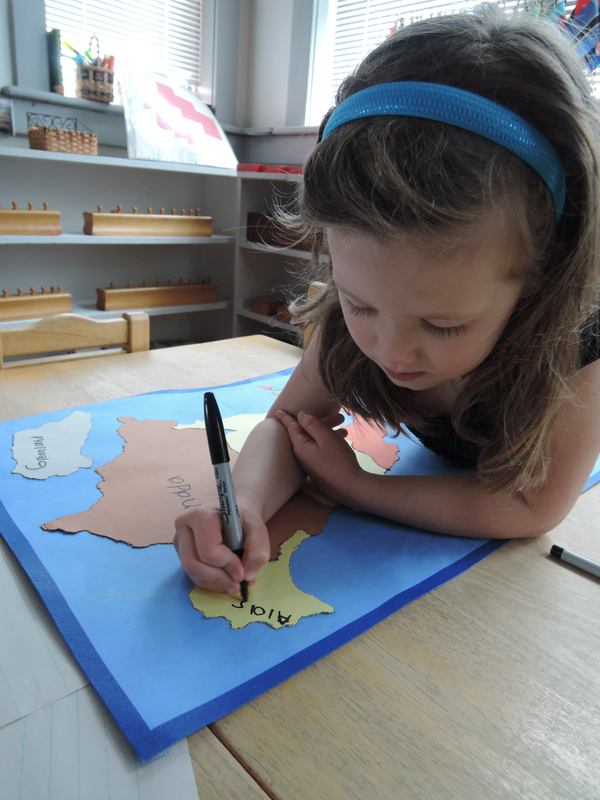 Montessori classrooms foster concentration, motivation, self-discipline, independence, and a love for learning. 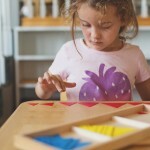 Dr. Montessori was one of the world’s greatest peace educators and was twice nominated for the Nobel Peace Prize. 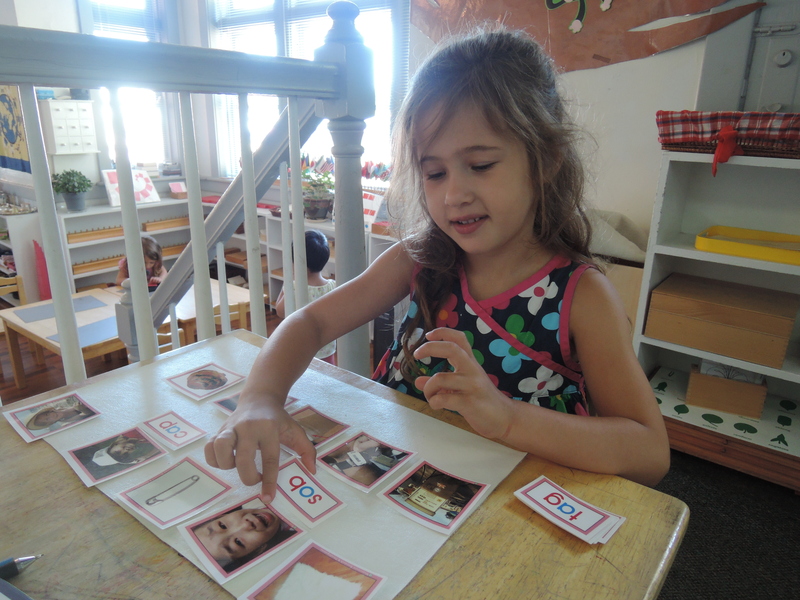 Dr. Montessori declared, “Establishing lasting peace is the work of education.” Montessori classrooms around the world promote respect, tolerance, empathy, and a concern for others.